Over 24 Acres and 5 Bedrooms in this Beautiful Cape Cod! 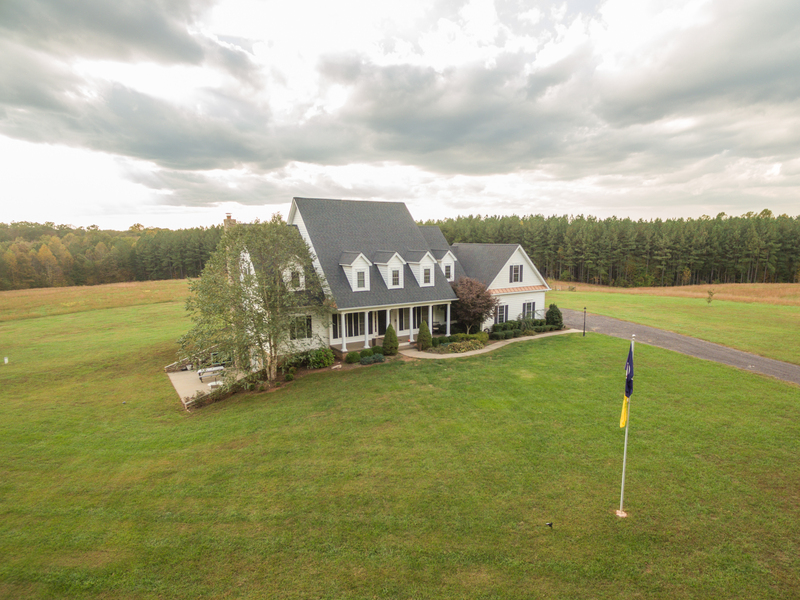 Your own piece of Paradise, this 5 BR/3.5 BA front porch 3-level colonial surrounded by 24 private acres. Open Floor Plan, custom kitchen-granite & SS, HWD flrs main level. . 1st Flr Master Suite, formal DR, Great Rm w/ soaring ceilings and stone front gas fireplace. Upstairs bedrooms are huge, with additional Bonus Rm. Downstairs the ultimate Rec Rm w/ wet bar, media area, gym and w/o to patio. Your own piece of Paradise, this 5 BR/3.5 BA front porch 3-level colonial surrounded by 24 private acres.